Do you know how to properly lift a heavy object? Or entertain young kids? 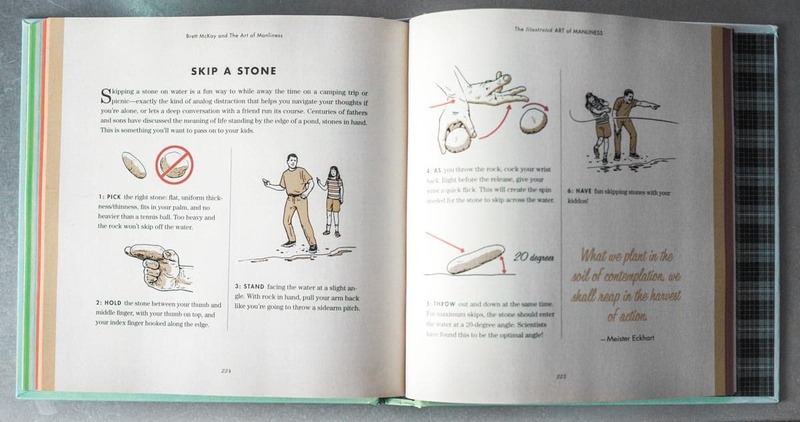 Or survive a bear attack?The thoughtful folks over at Art of Manliness have it covered with a new book, The Illustrated Art of Manliness, a practical, pictorial guide to the skills a guy needs in a lot of common situations – as well as some for situations we hope he's never in. 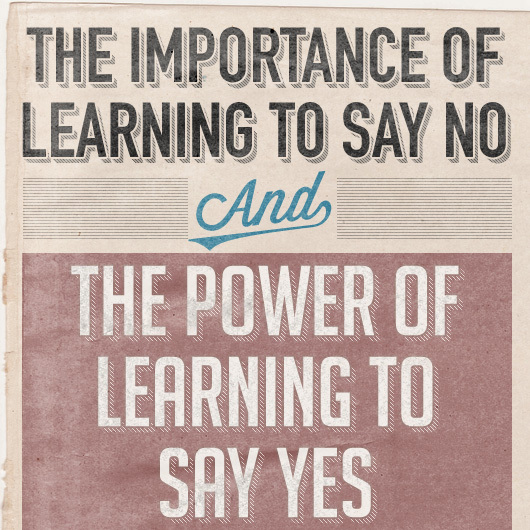 It's a fun way of learning invaluable things you'd probably never think to look up and read about on your own. Need to kick down a door? 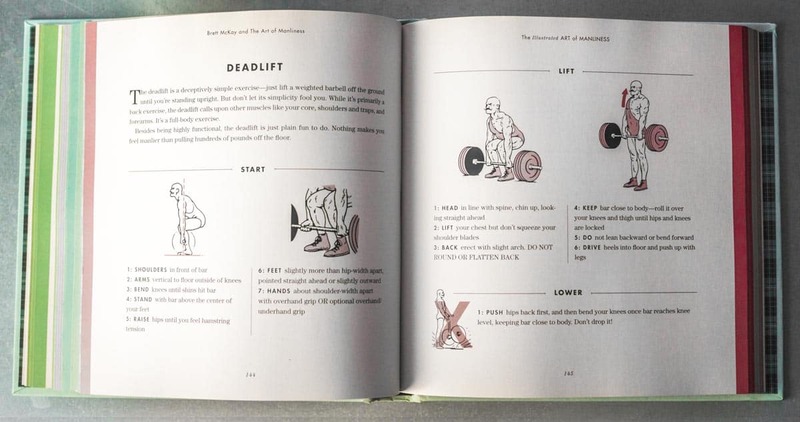 The Illustrated Art of Manliness shows you exactly how to place your feet. 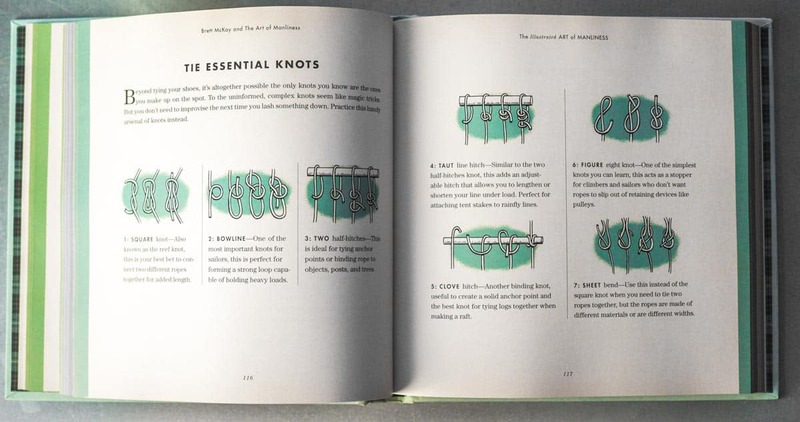 Paired with each How-To are illustrations in the detailed, throwback style for which Art of Manliness is known, making it a great gift or conversation piece for your home. With Father’s Day coming up It’s exactly the kind of thing your pops (or uncle or pops-in-law) will enjoy picking up, reading a few sections, and returning to over and over. Whether it’s Father’s Day or graduation, check out The Illustrated Art of Manliness if you need a tasteful gift. And, of course, for a brush-up on bear attacks. Click here to check out The Illustrated Art of Manliness!